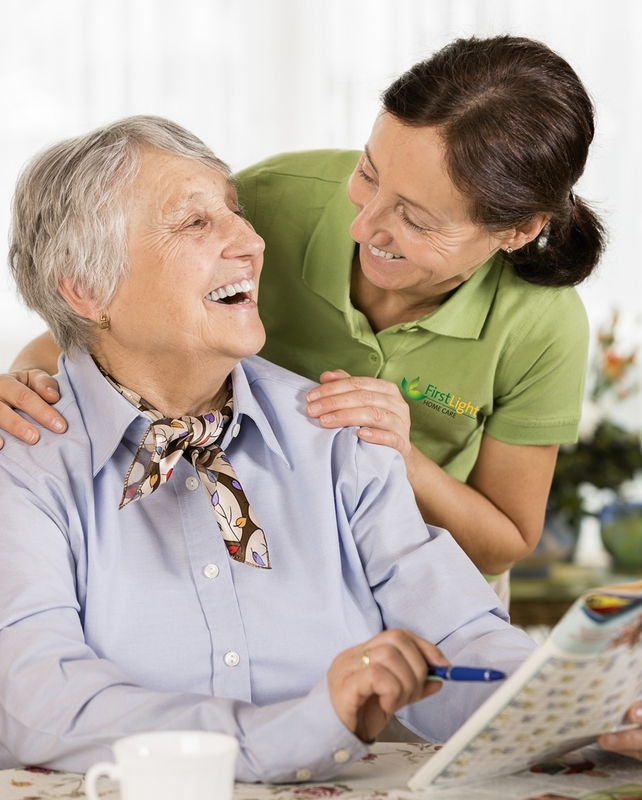 When you are taking care of a loved one, either disabled, elderly or suffering from chronic disease, it is easy to become overwhelmed by the responsibilities of caretaking. You take care of them because you love them, and you set aside your own priorities, as well as your time and energy, to make sure that your loved one is taken care of. But caretaking is a highly involved and demanding job, sometimes you need time to take care of yourself. When can you take care of yourself when you are so involved with the care of your loved one? Not taking care of yourself can cause unforeseen consequences effecting your health or even your relationship with your loved one. Are you finding yourself overwhelmed by the responsibilities of taking care of your disabled, elderly, or chronically ill loved one? Let us help you. 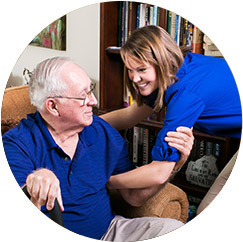 FirstLight’s Olympia Respite Care services can shoulder the responsibilities involved with taking care of your loved one so you can take care of yourself. FirstLight South Sound offers respite care to adults of all ages, for any amount of time to the Olympia and surrounding communities. From just a few hours to overnight, or just once to a regular schedule. We will take care of your loved one while you take care of yourself, handle your own needs, and pursue your own priorities. 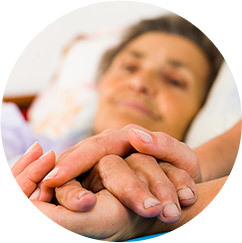 We will make sure your loved one is as well taken care of as possible. Location and scheduling are not a problem for us. 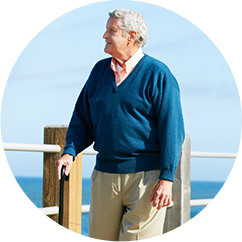 We are prepared to go the distance to ensure your loved one is cared for. FirstLight of South Sound has many respite care and elderly care services to ensure complete care for your loved one’s needs. There is more to your life than caregiving. With FirstLight taking care of your loved one you can commit to your other responsibilities and obligations, such as your other family members, your career, your friends, or your other hobbies and interests. Furthermore, family caregivers who do not take time for themselves may experience heightened levels of anxiety, fatigue, and even serious health problems. It is not wrong to desire time to yourself. No one should feel guilty for needing a break. Caregiving and elderly care is a strenuous and demanding job. It is only healthy for family caregivers to take some time to relax, re-energize, and refresh. A break from the responsibilities of caregiving may actually strengthen the relationship between you and the loved one you care for. After some rest, you can return to the duties full of energy. FirstLight can help you and your loved one achieve the life you both deserve, leaving everyone’s needs taken care of—even yours. Contact FirstLight South Sound for all of your Olympia respite care and elderly care needs. Located in Olympia, we also provide our services to the communities of Lacey, Tumwater, DuPont, Yelm, Roy, Rainier, Rochester, and Tenino.